Laura Cunial is the lead author and trainer for the NRC/IDMC Housing Land and Property Training Course. She has worked on housing, land and property (HLP) rights and peacebuilding in countries such as Liberia, Kenya, Vietnam and Dijbouti and currently works as an Adviser for the Information, Counseling and Legal Assistance (ICLA) Program with the NRC. The Norwegian Refugee Council (NRC) have, in collaboration with the Internal Displacement Monitoring Center (IDMC), developed a training course on Housing, Land and Property (HLP) issues. The material has been developed under the NRC’s Information, Counselling and Legal Assistance (ICLA) programme with funds provided by the European Commission Humanitarian Aid department (ECHO). The development of the HLP Training Course is part of NRC’s effort to further improve its work through the mainstreaming of HLP considerations into all programming. The humanitarian community recognizes that HLP issues are main conflict drivers and that they should be addressed from the earliest stages of humanitarian interventions. 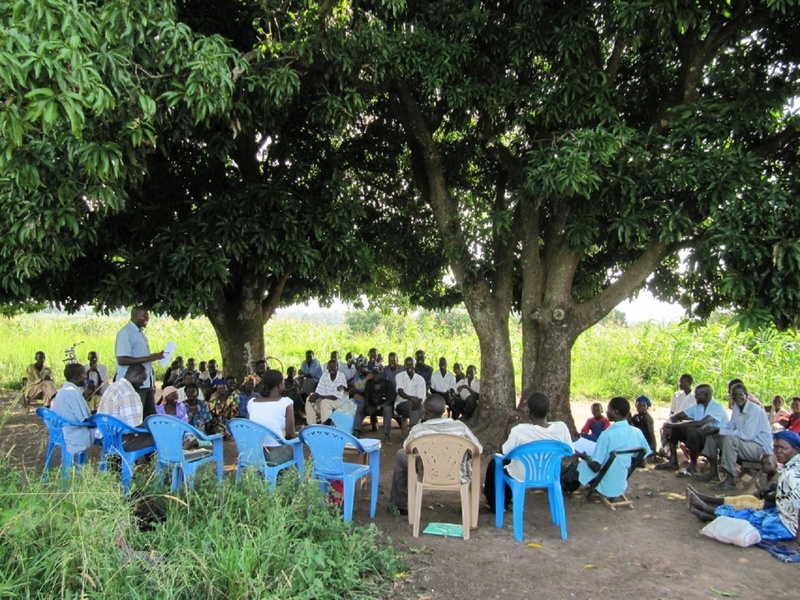 As a result, NRC has invested significant resources to increase its knowledge on HLP and improve its response, including the methodologies used for resolving housing, land and property disputes. NRC has been at the forefront for many years in providing assistance on HLP issues to displaced persons and other populations affected by conflict. This has been done both through NRC’s interventions related to the shelter and food security sectors, and through highly specialised ICLA programmes. The HLP Training Course aims at improving the quality and effectiveness of humanitarian response through improved capacity on HLP issues. The course material is designed for all humanitarians implementing response and recovery projects and is not just meant for HLP specialists. The course material has been tested in several NRC Country Programs. The evaluation of the relevance and quality of each training session was used to improve the subsequent trainings and to refine the modules. In addition, the material was developed in consultation with the HLP sub-working group of the Global Protection Cluster Working Group. As a result, the training material is versatile and can be tailored to different training needs and target audiences. Since early 2011, NRC has delivered more than 15 HLP trainings in the following locations: South Sudan, Afghanistan, the occupied Palestinian territory, the Democratic Republic of Congo, Switzerland, Pakistan, Colombia and Ivory Coast. Trainees included staff from NRC, international and national NGOs, ICRC, UN agencies such as OCHA, OHCHR, UNDP, UNFPA, UNHCR and UN HABITAT as well as national authorities. The material can be requested by downloading a request form from the training manual web page and sending it to the email address hlp@nrc.no. More information on ICLA and the HLP Training Course are available on the NRC ICLA web page.